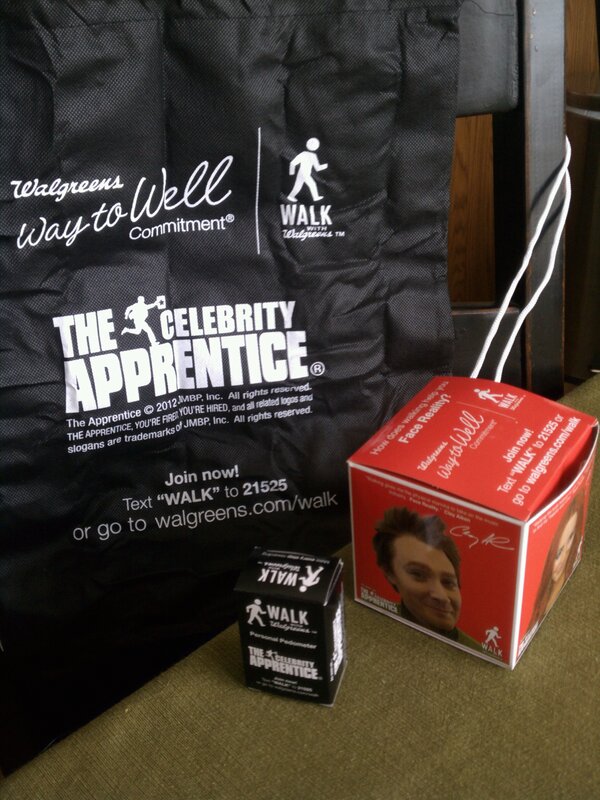 I stopped in at the Walgreens on Tiny Town and Trenton and was able to pick up my FREE Walk With Walgreens kit, as seen on The Apprentice last night! The kits are located on an endcap near the second register and are priced at $0.01, but they have a little barcode to scan behind the counter that makes it FREE! The kits include a drawstring tote and a pedometer — pretty sweet! 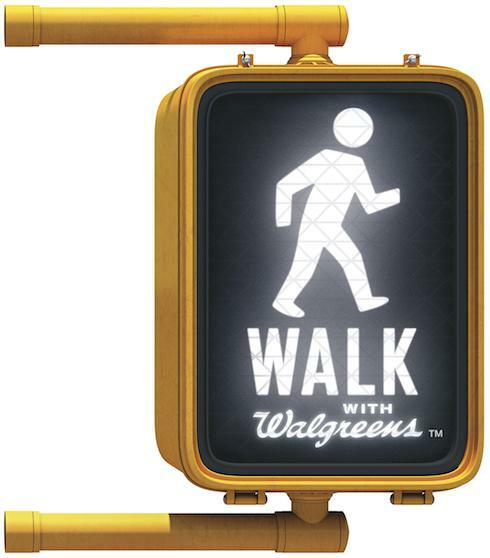 Walk with Walgreens is a program that rewards you simply for walking. It will help you track your progress, have fun and achieve some goals along the way. Our goal is simple: to get more of us walking more steps, in more places than ever before. Why? Because walking is the most fundamental exercise there is. And making it an important part of your daily lifestyle can have a major impact on your health, happiness and even the environment. Just set a goal, then log your daily steps here. In no time at all, you’ll be receiving rewards and coupons from our partners for doing what you already do. Next, get inspired by others’ walks, photos, videos—and then share your own. Begin your journey with us now by watching the following videos created to welcome you to the program, remind you about why walking is an essential part of who we are, inspire you with real stories of success, help create balance in your life through the 4 Pillars of Wellness, and teach you how to track your steps and earn rewards. 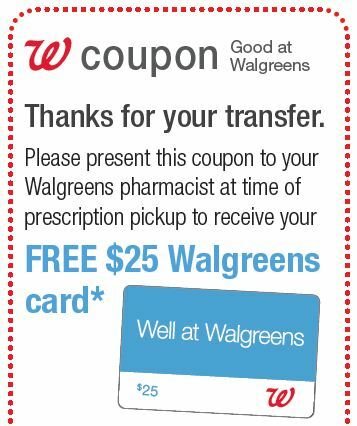 Transfer a prescription to Walgreens and receive a FREE $25 gift card with this coupon! Duane Reade. Some card restrictions apply. of purchase. Limit one card per transaction. FREE Access to the 1940 Census + FREE Census Video Course! It’s here! After being on lockdown for 72 years per legal requirements, the 1940 U.S. Census was released today, and Ancestry.com is giving everyone FREE access to it through the end of 2013! That’s pretty incredible, and it really opens the door for people to discover a love for genealogy. Do you have relatives born in the 1930s but don’t know much about your family before that time? Now you can begin to discover your roots, because they’ll be on the Census! The folks at Ancestry (and folks elsewhere) are hard at work indexing the Census images (making it easily searchable for people like you and I), and that’s going to take some time; however, Family Tree University is offering a FREE video course that teaches you how to explore the Census right away, even before it is indexed! Watch the video below to see a brief clip of the course, then sign up here. Comments Off on FREE Access to the 1940 Census + FREE Census Video Course! 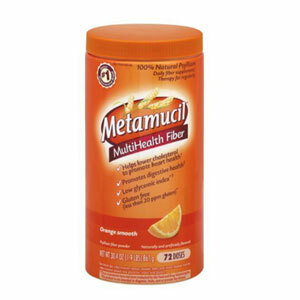 Visit Walmart.com to receive your FREE sample of Metamucil. This is a great freebie! 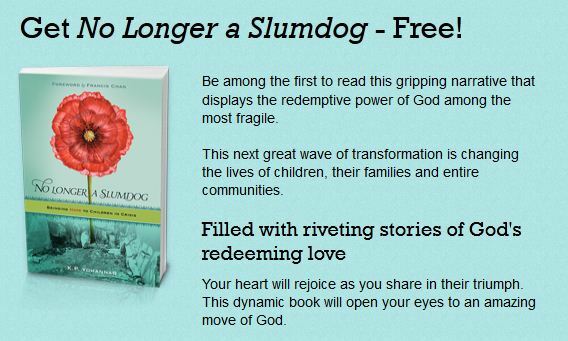 Just fill out your information here to receive a completely FREE copy of No Longer a Slumdog courtesy of Gospel for Asia. Be among the first to read this gripping narrative that displays the redemptive power of God among the most fragile.